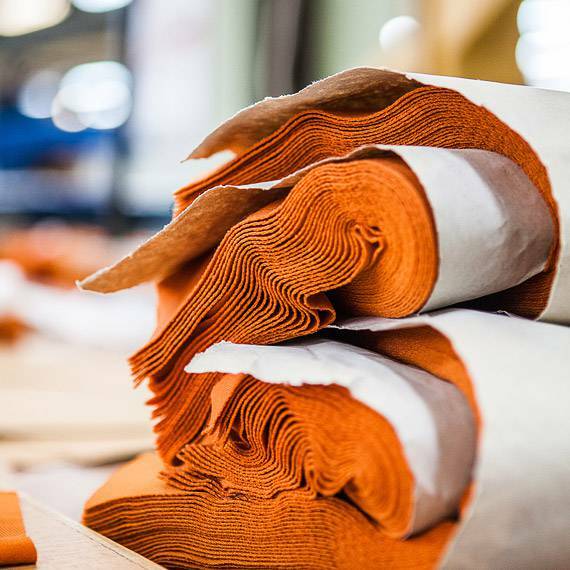 “HAND MADE” IS A TERM DESCRIBING THAT A PRODUCT IS MADE BY HAND OR PRODUCED IN A HAND PROCESS, AND THAT IS EXACTLY WHAT HAPPENS AT THE ISADORE APPAREL FACTORY. At Isadore Apparel we decided to produce locally from early on, and so it remains to this day for the majority of our products, which are made at the Makyta factory. This way we support the society in which we live, we help create jobs and we can control the development and production process by simply grabbing our bikes and ride to the factory. The factory of Makyta is placed in Puchov, Slovakia. It was once the largest clothing manufacturer in the East-central European region employing thousands. 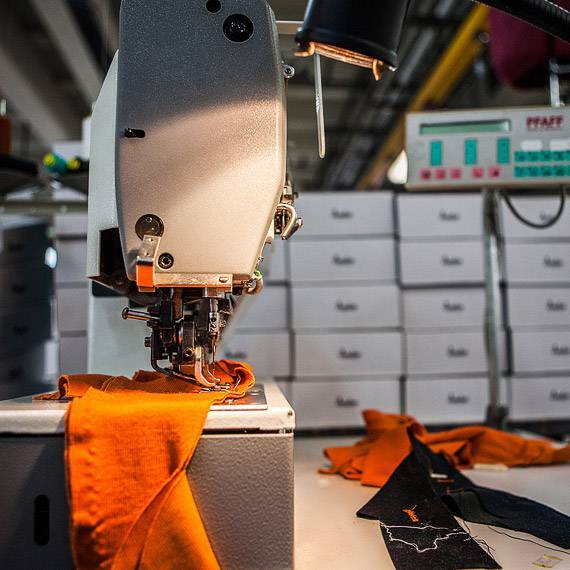 Today the factory employs upwards to 500 people working not only on Isadore Apparel, but equally on prêt-à-porter high fashion brands. 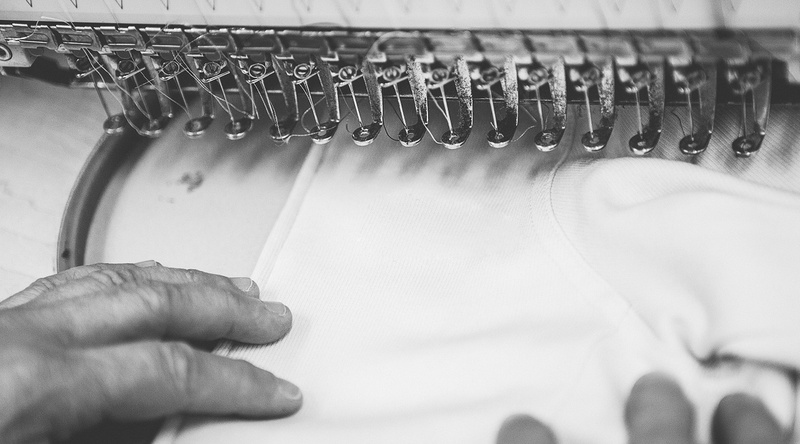 USING THE MANPOWER OF MAKYTA TO PRODUCE ISADORE APPAREL IS IMPORTANT TO US. IT GIVES US A SENSE OF COMMUNITY. LIKE BEING ON A CYCLING TEAM. You put the effort in, give to the team, and you get something back which is far more valuable. It is the recognition from the people you work with, whether it is your team or the staff at Makyta. This handmade, sustainable, community supporting approach is captured in every Isadore product you receive. 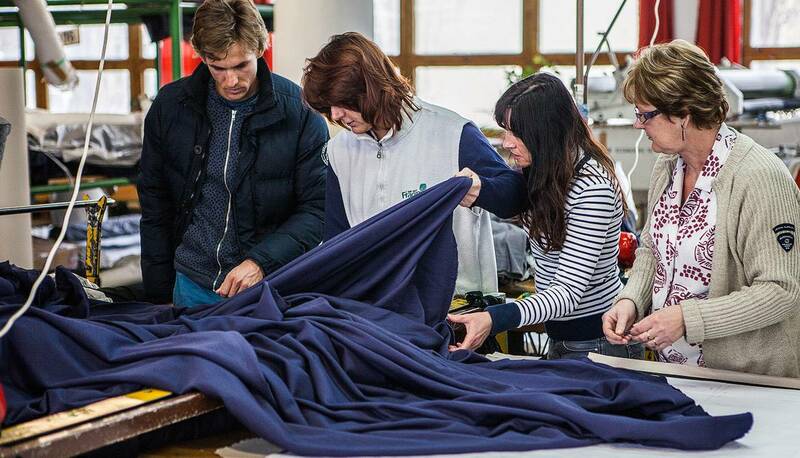 From the packaging, packed by hands, to hang-tags and the final garment you wear - we aim to bring you the finest cycling products possible, with a clean conscience, and with real people behind it.